How risky is your Android security app? 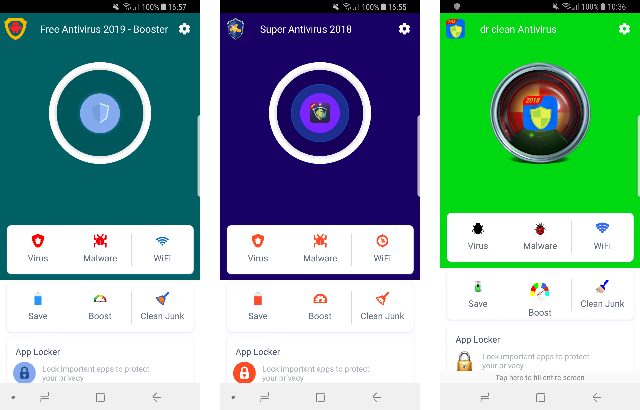 Does your smartphone need an antivirus app? The answer is absolutely yes, and the truth of the matter is that there are a multitude from which to choose. As an aid to consumers, independent testing lab AV-Comparatives periodically assesses security software to evaluate its effectiveness. The lab did such a study recently on Android antivirus products and learned that over half of those tested were “risky,” meaning they were at best buggy and at worst deceptive. Link: How risky is your Android security app?